Congratulations. You’ve invested often quite senior management time as well as money in attracting, screening, interviewing and hiring your bright new starters, whether they’re school leavers, apprentices or graduate trainees. And you’ve not done it for the fun of it. You’ve done it because you have work which needs to be done. Minimise your risk of losing them unnecessarily and having to start the whole process over again? But are you really giving these new starters all the skills they need to become the productive employees you want, as quickly as possible? Those entering the workforce for the first time face the challenges of adapting to an entirely new and unfamiliar environment. It’s not surprising that employers often comment on such new starters’ unpreparedness for the world of work, but given it is a such new world to them, perhaps employers really shouldn’t be so surprised? After all, how well can a school or university be expected to prepare a student for the work role they will have and provide them with the necessary employability skills? 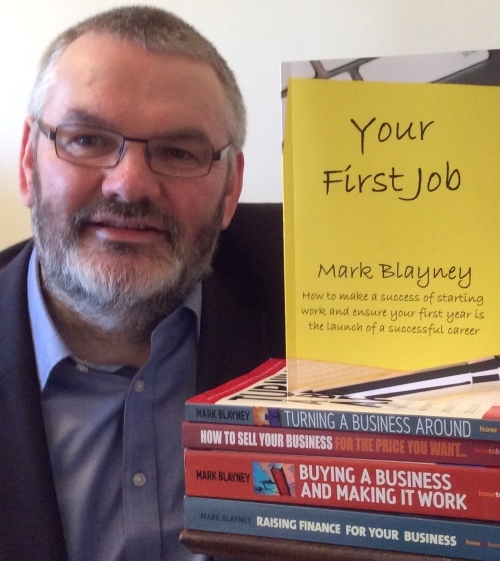 Of course employers do look to train their new starters. In a business of any size there will be an induction course, health and safety briefings, as well as technical training on the specific skills the employee will need, the processes and procedures to be followed, and so on. There is an obvious payback in providing the technical skills and ability of how to do the job. But how often does this approach extend to the soft skills required to integrate into the workplace and to become an effective employee? If a new employee isn’t well equipped to manage these elements, how effectively are they going to be able to apply all those technical and works skills you have trained them in? And crucially for a return on your investment, how long is it going to take them to become a productive employee? Of course training can be costly. Given retention rates, some will always question any expenditure more than absolutely necessary on training new starters in case they leave. But how often do you consider the consequences of not training on those who stay? 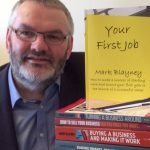 So it’s worth considering what the return on such an additional investment in employability skills training can be, both in quantitative and qualitative terms for both the organisation and the employee. Quantifying the opportunity costs implied by a delay in a trainee becoming an effective and contributing employee is easy to conceptualise, but can be difficult to measure. Employers have always recognised that a trainee tends to be a drain on productivity while they are brought up to speed, and the length of that drain can vary widely depending on the nature of the job. Obviously however, the quicker this process is completed, the less of a drain and the greater the net increase in productivity achieved, and some research has shown that this process can be completed up to 30% quicker where the employee receives a structured skills development and mentoring programme. Other advantages of a faster ramp up to effective status can usually be seen in other metrics and KPIs such as reduced accidents, levels of defects, changeover times or production times, and as these are often already being recorded for management information purposes, consideration of them can go into the mix. In addition, there is also the opportunity cost involved in new employees who are struggling with these skills then becoming disillusioned, disheartened, and even eventually disaffected leavers. If they do, then the whole of your expenditure to date has been wasted and you are back at stage one, facing all those rehiring and retaining costs, whilst also having to deal with the disruption caused by an unplanned leaver. provide recognition of their contribution. Arguably each of the above has a direct link to the issue of lack of ‘soft’ and employability skills development. The qualitative elements are obviously much harder to put a definitive value on. Nevertheless they are of real business importance as these types of employability skills should translate through into staff with greater communication and team work skills, confidence, and ability to learn; which in turn should help deliver better business relationships and performance. Creating a business with a reputation for strong employability skills training can also help in other ways including in aiding to attract the best young talent who will be looking for the best support in developing their careers. On the other side of the coin, as well as helping rapidly integrate your new staff into their teams and accelerating their transition into highly productive employees, as discussed above this type of training can also help with staff satisfaction and retention levels. And this is a win-win for the employee as well, since developing key employment skills helps them to develop their self-confidence, communication skills, and ability to work with people, each of which will be vital in helping them to develop their careers, management abilities and prospects. Investing in training your new recruits in how to do their job makes obvious business sense. But their job isn’t just the specific tasks they have to carry out. It’s a wider interaction with the workplace, their colleagues, and even your customers, which they need to be equally skilled at to be successful employees. 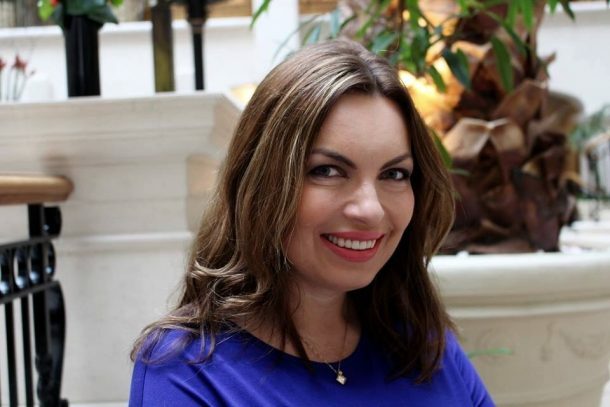 To get the best results both in terms of accelerating your return from the individuals recruited and in maximising retention, you therefore need to adopt a holistic approach to training in the hard skills they need, as well as in the soft skills they will need to use in the working environment. So don’t just give them hard training in the tools for the job. Train them in how to work, how to manage themselves and the people around them, so they can use the tools you give them efficiently for you, as quickly as possible. And by training them to be useful and productive employees as quickly as possible you’ll get the best return for your business, and the best levels of retention of engaged and committed employees. 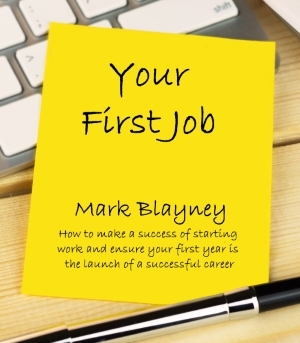 Mark Blayney (www.theworkpress.com) is the author of Your First Job – How to make a success of starting work and ensure your first year is the launch of a successful career (ISBN 9780995617018), an essential guide to entering the world of work for the first time.